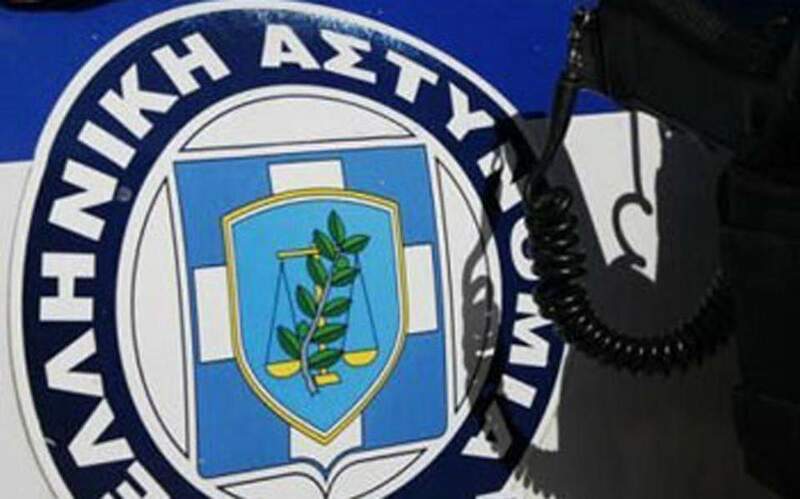 Greek police in the northern city of Thessaloniki say they have arrested three Pakistanis who allegedly held 21 migrants hostage in a warehouse on the outskirts of the city, demanding money to release them. The migrants – 13 Eritreans, 7 Pakistanis and one person from Myanmar – had crossed over from Turkey on Wednesday and were taken by the three traffickers to the warehouse. Police say the traffickers were demanding 2,500 euros ($3,090) from each person. The arrests took place Friday but were announced Saturday.